Providing easy access to healthy alternatives for sugary drinks can help reduce sugary drink intake among little kids and adults alike. Sugary drinks, (or “sugar-sweetened beverages” in public health-speak), includes soda, juice drinks, sports drinks, and any other beverage with added sugars. 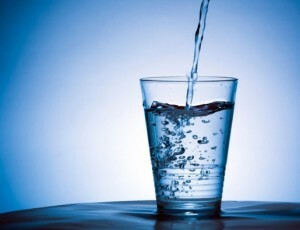 Studies show that when folks don’t have ready access to clean drinking water, they tend to drink more sugary drinks. 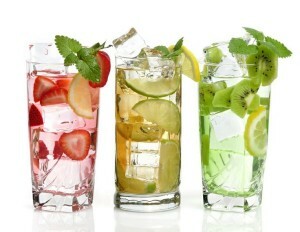 And, when healthier beverages are more available, people consume healthy beverages more and unhealthy beverages less. All good reasons to keep healthy drinks within reach. Check out our sample Tap Water Promotion Policy for ideas on how to make tap water more accessible and enjoyable. Water straight from the tap. 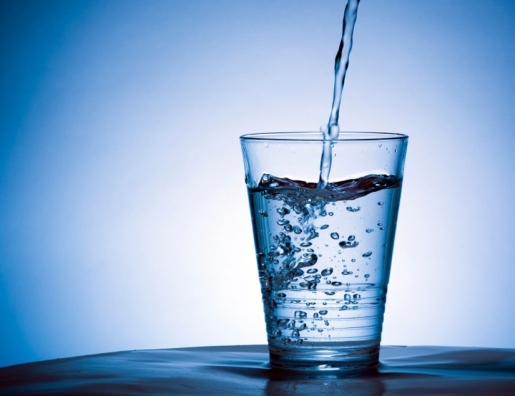 Tap water in Contra Costa is safe to drink. Chill it to improve the flavor. What are your favorite alternatives to sugary drinks?